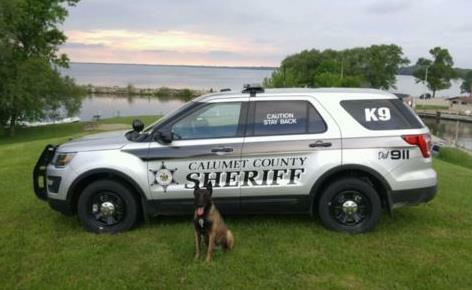 The Calumet County Sheriff's Office established the K-9 unit in 2016 and was made possible by generous individuals and businesses from throughout the area. Since then, our K-9, Amer, and his handler Deputy Pearson having been tracking down criminals and taking drugs off our streets. Now its time to give Amer and Deputy Pearson some assistance! 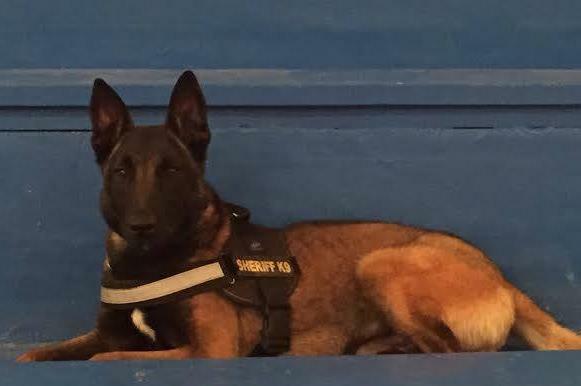 We are aiming to raise enough funds to start our second K-9 unit, with a goal of $101,000. Please contact Sheriff Mark Wiegert at (920) 849-2335 ext. 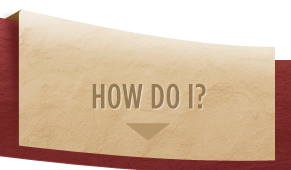 5009 with any questions or for additional information.